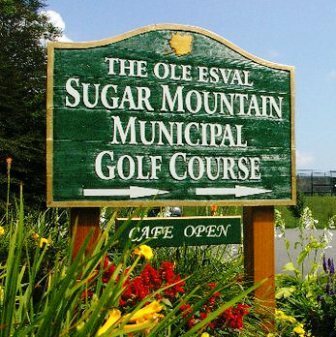 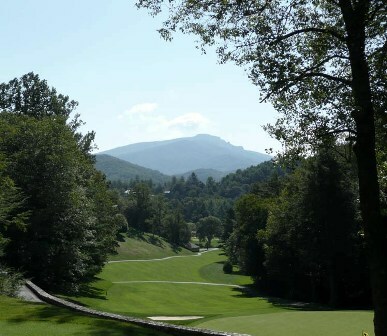 Hawksnest Golf & Ski Resort, is a Public, 18 hole golf course located in Seven Devils, North Carolina. 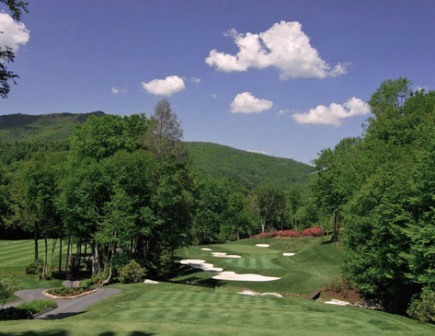 The Hawksnest Golf Course opened in 1962. 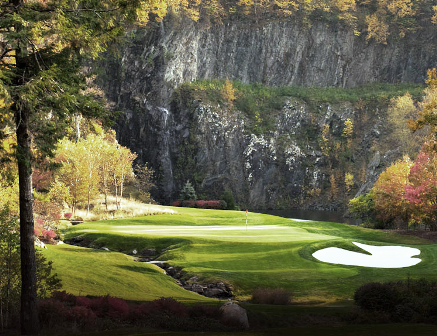 Hawksnest Golf Course is a mountain course that measures 6,244 yards and plays to a par-72. 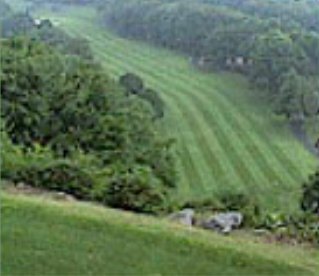 The course rating is 68.6 with a slope rating of 117.  The Hawksnest Golf Course closed in 2006. 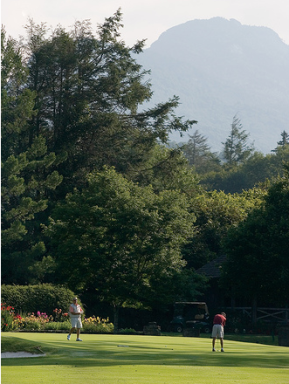 The resort and ski facilities remain open.